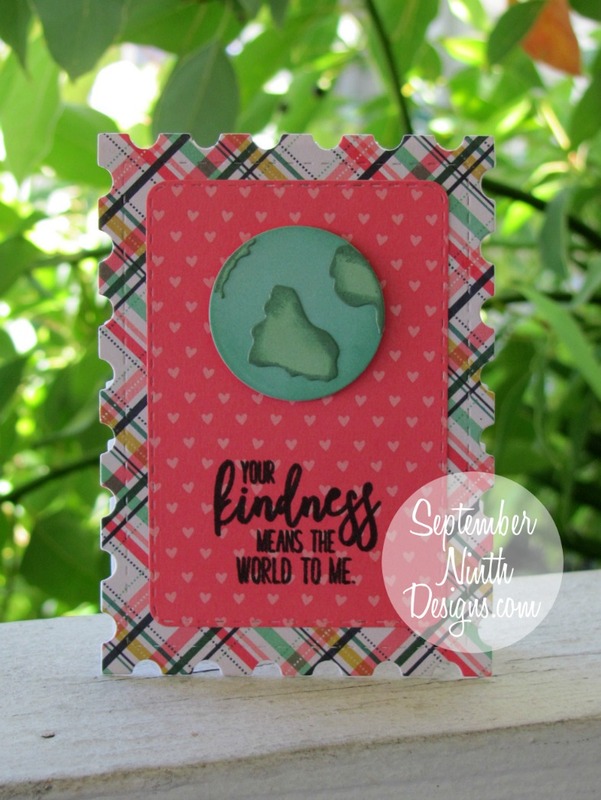 Today is "Just Cards" day on the MCT blog. I made a quick card with a couple of the older sets. OMG Miss Ruthie How Precious is your card. You really did a Super Incredible Creative job. 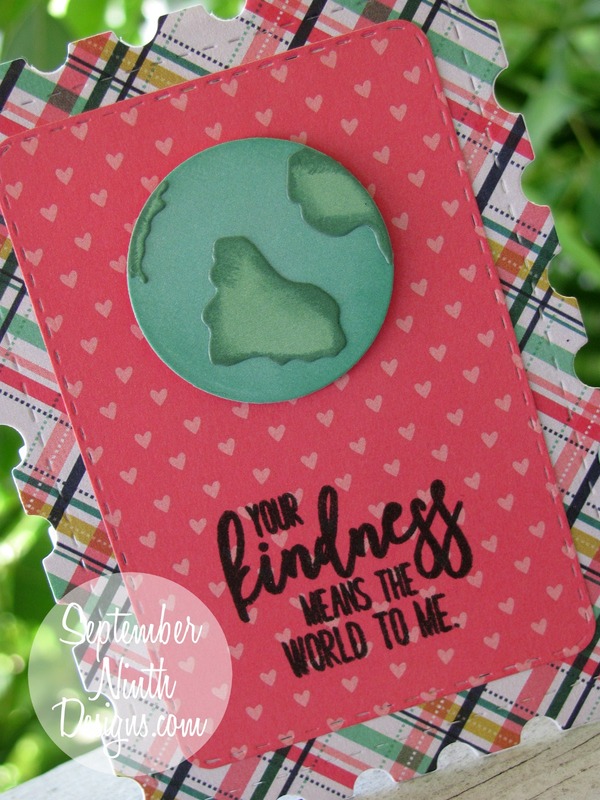 Loving that sentiment but your idea to use a heart paper just makes your card extra sweet as it so showcases your world and the sentiment. Your card is Spectacular!! YOU so ROCK!! What a great card to say thank you! Wonderful card design.